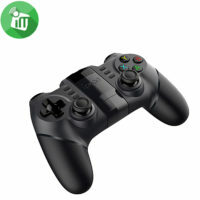 Ipega 9076 Batman Bluetooth wireless gamepad is mainly suitable for using the Android/Win XP/7/8/10 system Bluetooth connection and the PS3 game host wireless connection. 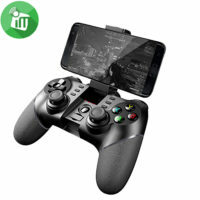 to smart phones / tablets / smart TVs, set-top boxes / PCs / PS3 game consoles.Samsung GALAXYS8/S8+ S9/S9+ Huawei P20 OPPO VIVO X21 and a series of Android phones. 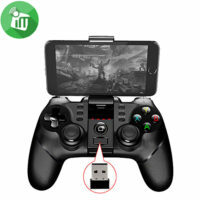 Support a variety of game application platforms, classic hand travel to master (micro game lobby, chicken simulator, KO video game city, grape game hall) you need to download the game in the above game hall, after connecting via BT, you can Control game control and enjoy playing. 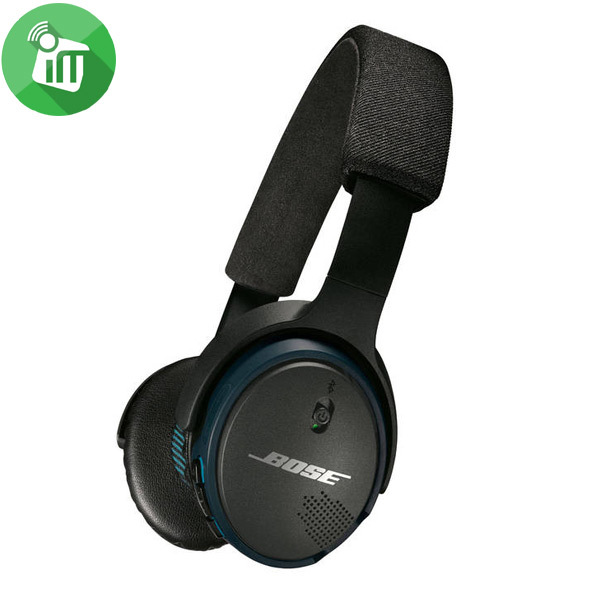 Active Noise Cancellation technology removes background noise so the headset user hear a clear conversation. 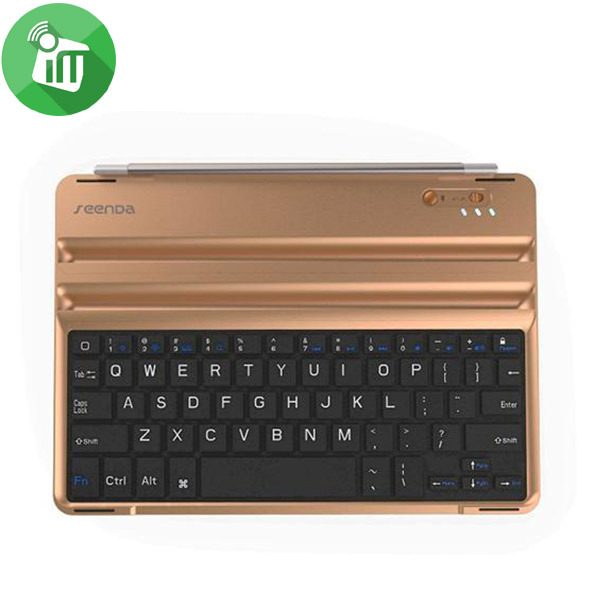 Noise Blackout 3.0 dual microphone technology and wind-noise reduction technology allows the user to be heard clearly by the person they are talking to. HD Voice technology for exceptional sound quality.